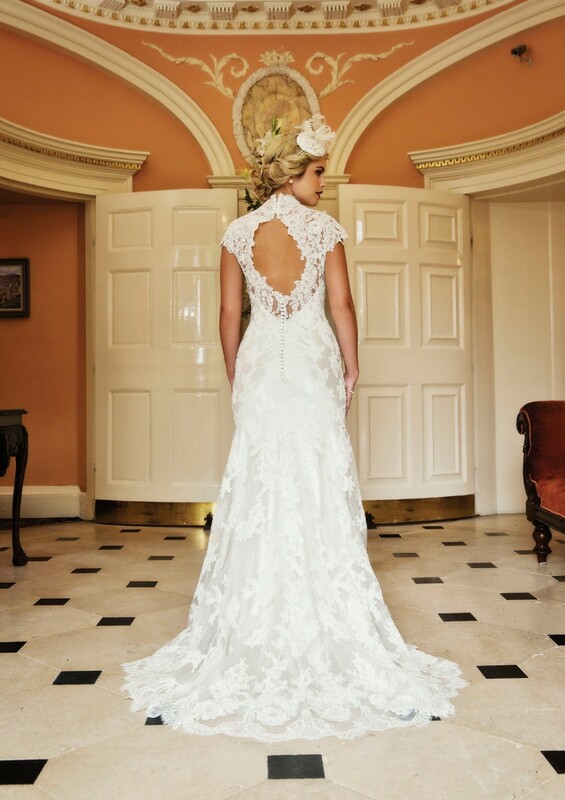 WEDDINGS AT DUNBOYNE CASTLE HOTEL & SPA. Your wedding is the first day of the rest of your life. 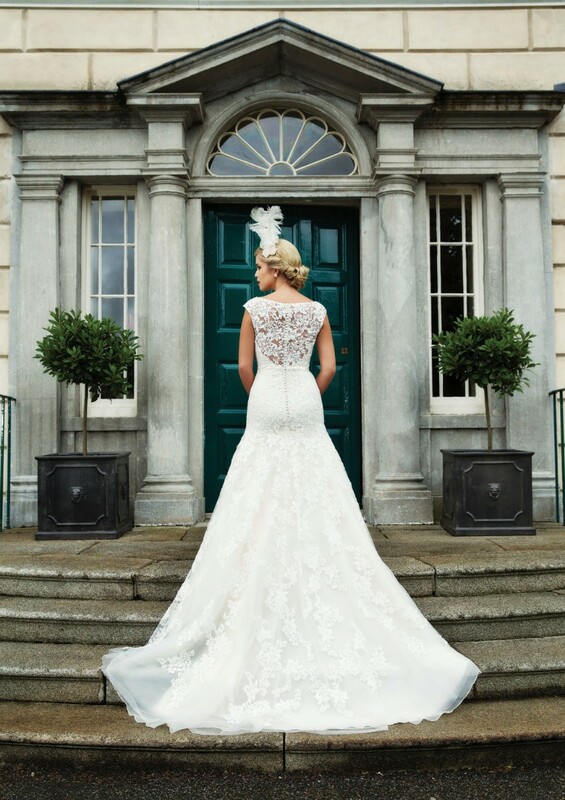 Begin your new life together in the luxurious style of Dunboyne Castle. From the moment you sweep smoothly through the tree lined avenue you will catch a glimpse of the magnificent 18th century mansion, once the former home of The Lord of Dunboyne. 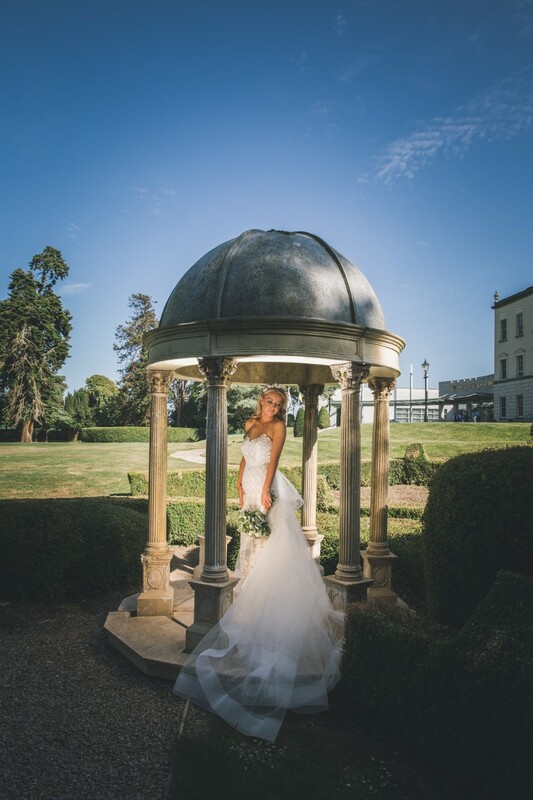 The Castle is idyllically set in 21 acres of mature, formal gardens which wrap themselves around the property to create the prefect wedding venue that is Dunboyne Castle Hotel. This is your special day and we at Dunboyne Castle Hotel are here to make your dreams come true. Historical Castle, magnificent gardens and an experienced team create the location for an idyllic experience. 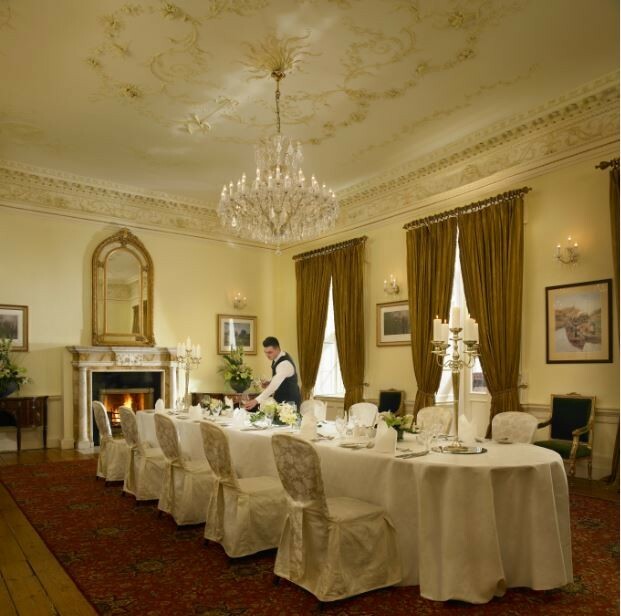 Dunboyne Castle Hotel & Spa can also be the ideal venue for your more intimate wedding day. We will ensure that your wedding follows your chosen style and taste. Elegant private rooms can create the perfect setting for both religious blessings and civil services. 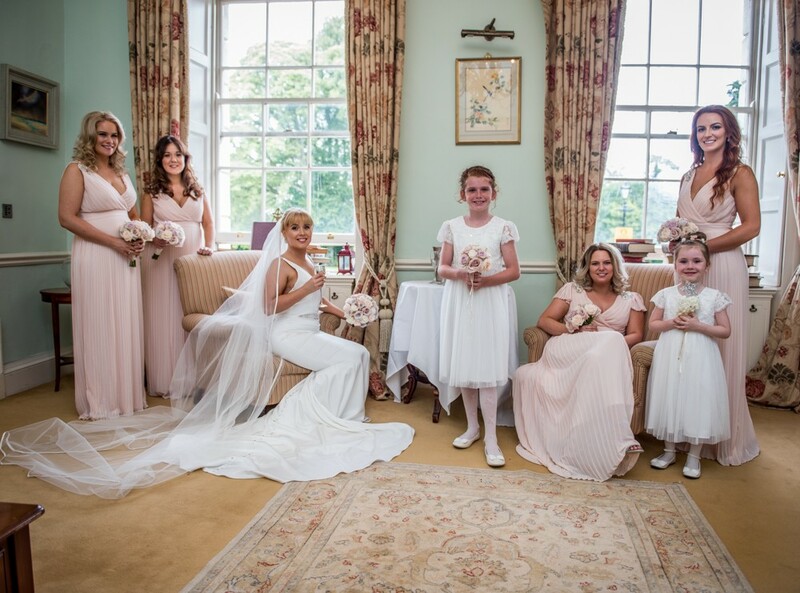 Dunboyne Castle Hotel & Spa has a dedicated coordinator for you unique day. Our wedding coordinator will work with you to reserve your special date, plan your schedule of events and liaise together with you and the executive chef to personally assist with menus selection. Our wedding coordinator will be delighted to discuss your ideas and advice on wines, music and table plans. 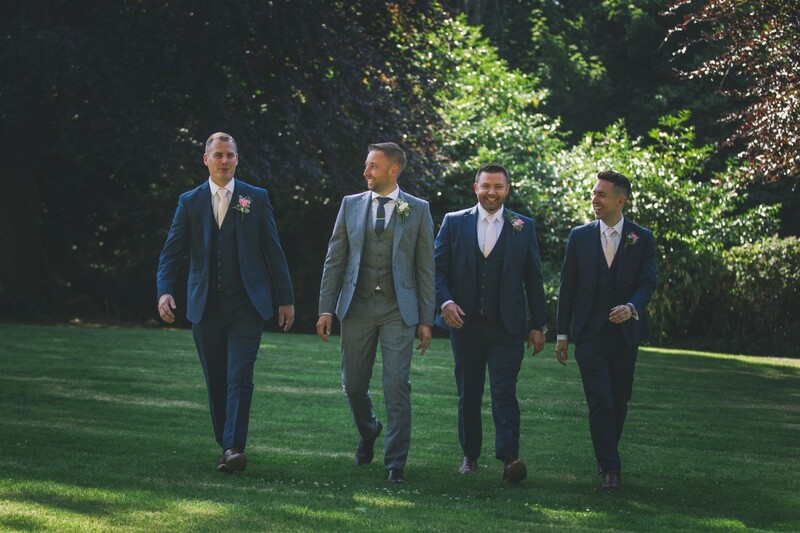 They will be on hand to ensure your wedding follows your chosen style and detail. With one of Ireland's most exclusive Spa facilities on site all pre wedding requirements can be met. Seoid will offer pre wedding packages designed with you in mind. Relax and prepare for your wedding day luxury and tranquillity while our professional staff pampers you and your bridal party. Why not keep the celebrations going? Dunboyne Castle Hotel can arrange a variety of options for your second day. With an outdoor terrace for BBQ's in Summer or a privately booked Snug Bar during the Winter, we can cater for your guests every need. 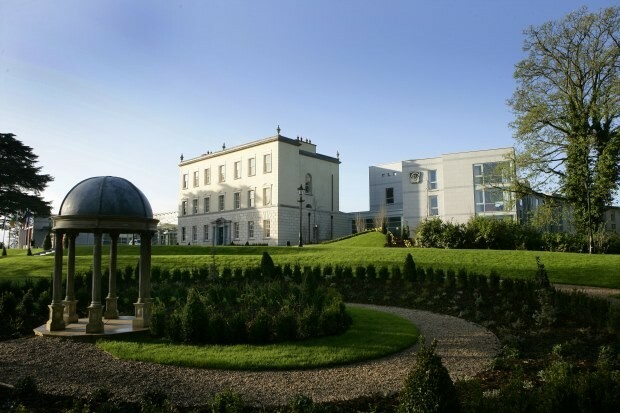 Dunboyne Castle Hotel & Spa is an Wedding Venues, Hotel Wedding Venues in Meath servicing weddings throughout the local area including Dublin, Meath, Kildare, Wicklow. 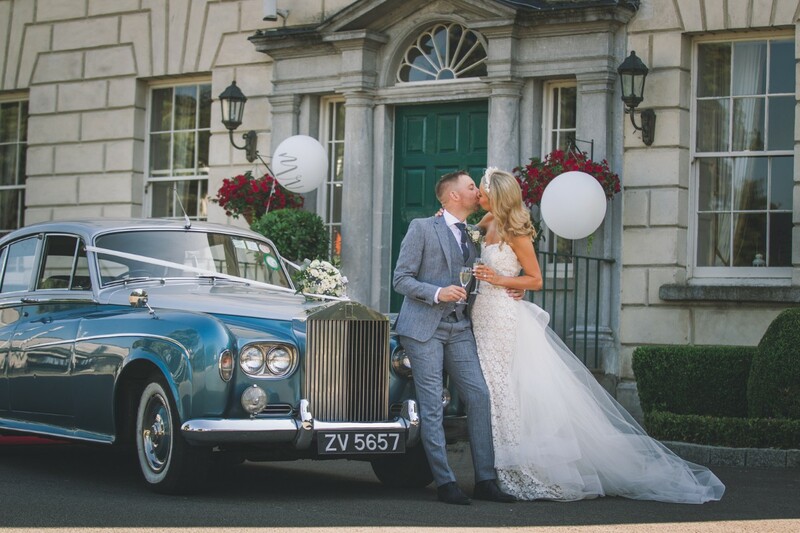 Dunboyne Castle Hotel & Spa is an ideal Wedding Venues, Hotel Wedding Venues that has been part of the Castle Wedding Venues, Hotel Wedding Venues industry since 2006 specialising in traditional weddings, civil ceremonies. Dunboyne Wedding from WeddingsOnline.ie on Vimeo. I cannot praise Dunboyne enough after holding our wedding there in December. Kate, the wedding coordinator, was brilliant, always quick to get back to our emails and sort out any queries we may have had. The room was fabulous, staff were brilliant and the food was excellent, we’re still getting compliments over it all now! I wouldn’t have changed a thing and would definitely recommend Dunboyne for any wedding. We held our second day there too in the cute cellar bar and everyone had a great time, we served finger food and again everyone was really impressed. 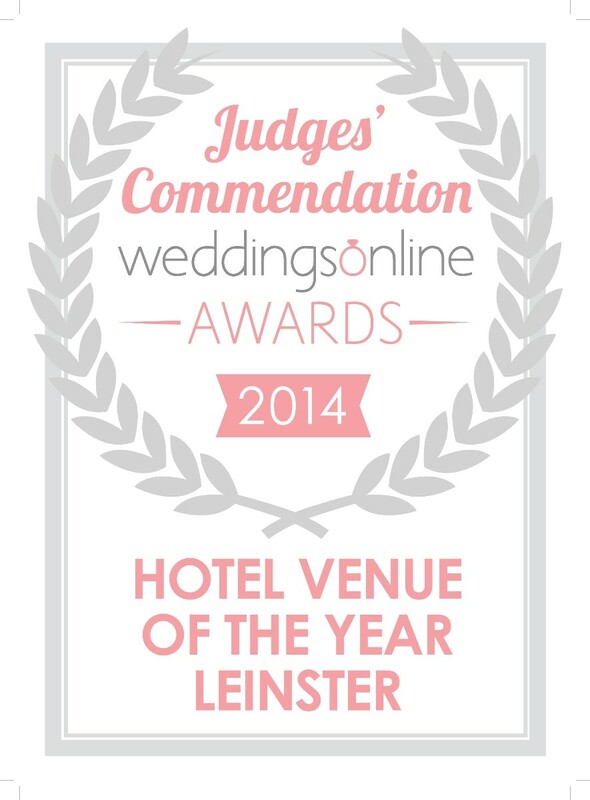 Delighted with our choice! Great venue, staff extremely pleasant and helpful, would really recommend as a wedding venue, staff couldn't do enough for us, every wedding guest complimented them and the hotel to us throughout our day. Would go back again. We would like to take this opportunity to thank all the staff at Dunboyne Castle for a truly wonderful wedding day. From the moment we got engaged, Kate and her staff were extremely helpful in helping to plan our day. Kate was always very responsive to emails and always accommodated any requests that we had. Kate always put our minds at ease and made the planning part very enjoyable. Every detail was taken care of. On the day, John was exceptional at his job. He looked after us, our bridal party and all of our guests from start to finish. We didn't have to think about the service or any other details as John was working behind the scenes making sure everything went to plan. John is an asset to the hotel and was invaluable to us on the day and we would like to say a special thank you to John and Kate for making our day so memorable and special for us. I would certainly recommend both of them to any future bride or grooms. Dunboyne was a pleasure to work alongside in planning our dream day . Kate was so relaxed and easy going , and john on the day of the wedding was just brilliant . He made us so relaxed and made sure all outbreaks requests were addr sees . The only feedback I could arrange is that the food and drinks on arrival to reception are planned out a little better . It seemed that on the day so many guests didn't even see the food platters going around as with checking in etc . I don't know if that is a portion size issue ? That would be my only feed back , is that many guests seemed to not receive any food on arrival. It is a very long day so I do think the reception food is an important element . 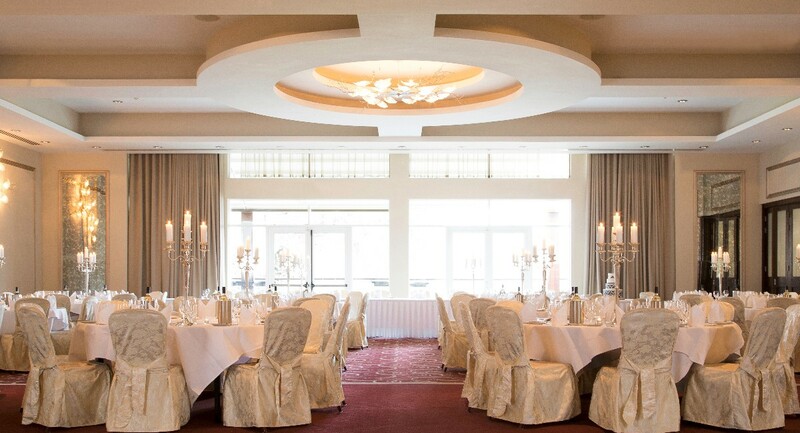 The wedding planning was made so easy by choosing Dunboyne Castle Hotel for our wedding last December! From start to finish everyone we were in contact with was so helpful and more than willing to make all our wishes happen. The location was great too as we got married in Dublin so the journey wasn't too far. Every guest that gave us feedback said the food was out of this world with no issues at all. 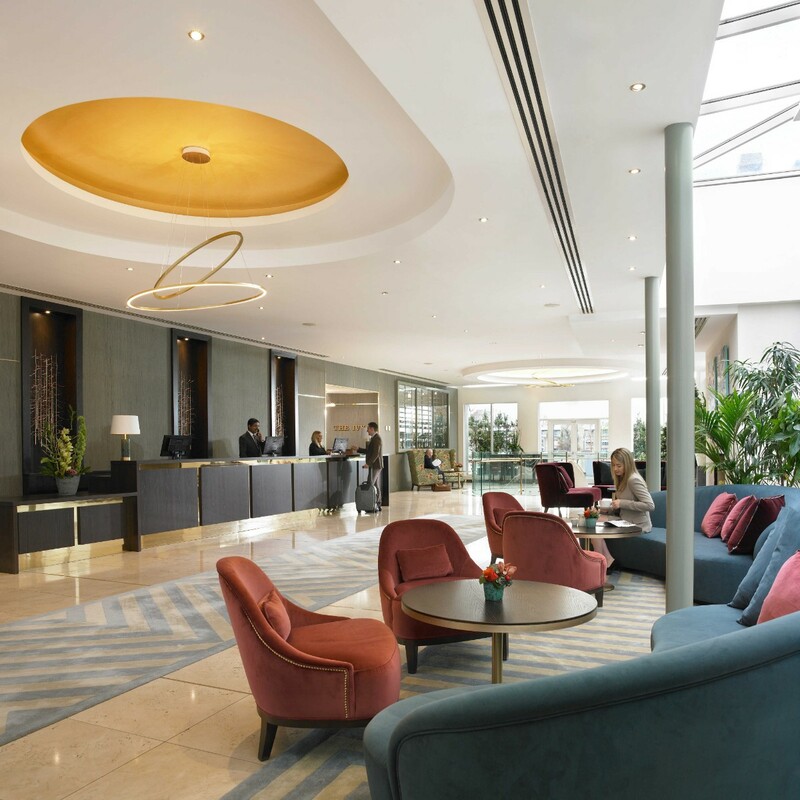 We could not say we had any complaints about the hotel and would recommend it in a heartbeat! We got married in Dunboyne Castle this day three weeks ago. We apologise that it's taken me this long to write this but it's been a very busy time! Anyway, let's start at the very beginning.... The banqueting manager John, is an absolute gentleman and a pleasure to deal with. He is so professional but in a very laid back and easy going manner. He made sure everything was ABSOLUTELY PERFECT for us on our big day - literally nothing was overlooked. He even got me a glass of water before I walked into the ceremony because I got a bit emotional! Our reception went without a single glitch and I can honestly say that was down to John. He was fantastic to our guests and from the photographer, videographer, Entertainent, Chic Events, Dance Floor people, to our band and DJ, every single one of them have come back to us and said that John and the team were not one of the best, but THE BEST they've ever worked with! They have all said the Dunboyne team were unbelievably co-operative and that the venue was amazing... and we feel the same. For that, we THANK YOU! Next on our list is Elaine, the Front Desk Manager. What a lady! She was so so so lovely to us throughout our stay and literally looked after our every need. Nothing was too big or too small. And even when we returned with the children for a night, Elaine still had her lovely demeanor about her and made sure she came around to say 'Hello'. We'd like to thank Elaine for making our stay truly memorable! And finally, we'd like to give a big shout to Gaby - for her amazing hospitality, Stacey who looked after our every need at the bar and looked after our entire party in the Cellar Bar the next day and to Jimmy for the absolute best cocktails we've ever had! We cannot thank you guys enough for EVERYTHING. We will be back to celeberate EVERY anniversary and we will never forget how truly magical you made our day and our stay. And all of our guests who stayed 2 or 3 nights 100% agree! 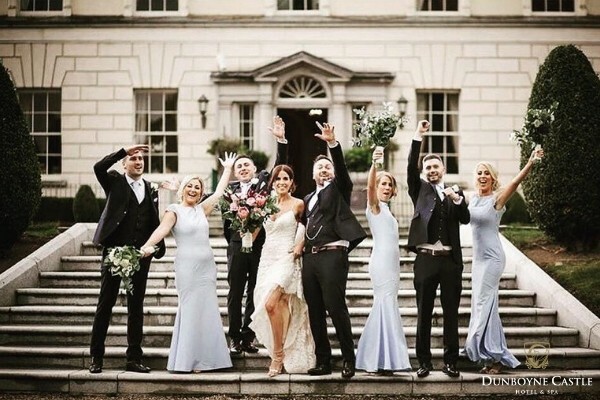 From the moment we choose Dunboyne Castle Hotel and Spa as our wedding venue to booking out after the wedding the staff were the friendliest, most professional and helpful we have ever come across in a hotel. Dunboyne helped us with every step of the way and ensured all of the finer details we wanted were put in place. Tom and John were amazing on the day walking us through every aspect and ensuring we were never stressed. All of our guests commented on the hotel and some went as far as to say that the wedding meal was the best they had ever had. We would highly recommend Dunboyne to anyone looking for a venue for their wedding. 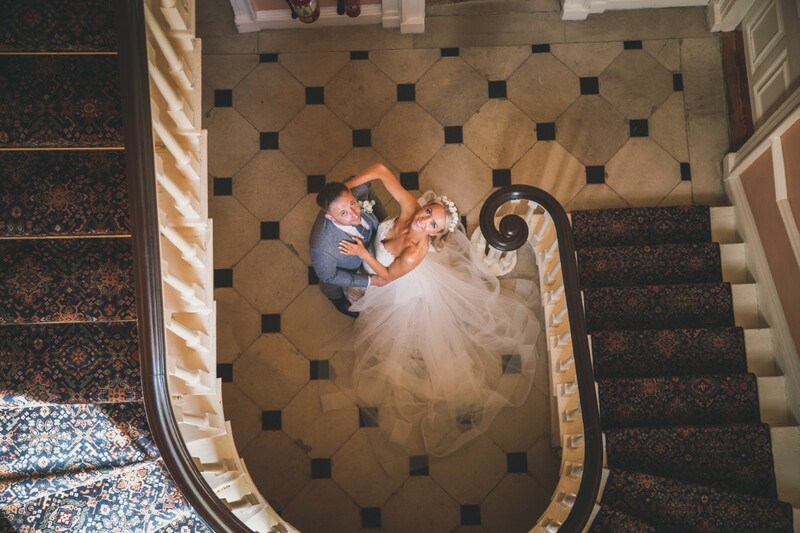 Dunboyne Castle, both the venue and staff, far exceeded our already high expectations on our wedding day. Our guests were so impressed with the venue, we got many strong compliments about the quality of the food and accommodation, but mostly the warmth and hospitality of the staff. We really had the best day ever, and Paudy, John and Melanie all were a huge help both in the lead up and on the day. Best weekend ever! We loved Dunboyne so much. They were genuinely as excited about the planning of our wedding as we were. We received fast responses to queries by email, they accommodated our random requests, they were flexible when we wanted to change things in our package and all the staff ensured the day itself went absolutely perfectly...not one complaint! The service was amazing, the food tasty (and piping hot)and every single member of staff we dealt with were friendly and cheerful. We have been back since and plan many return visits. This hotel is a true gem and I would urge any bride/groom to book here. At the very least stay over & experience the hotel facilities as I guarantee you fall in love with it. My only problem.......I can only have one wedding day! 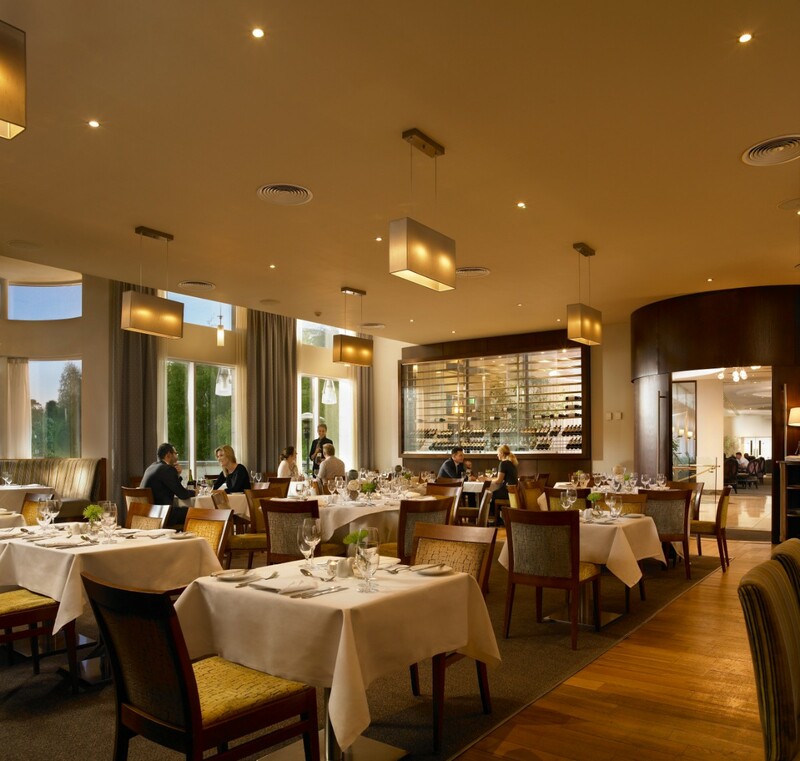 From the minute we sat down with Melanie at our first visit to Dunboyne castle hotel & spa, we were delighted with the service we recieved and the attention to detail was phenomenal. Our very own package was negotiated and Tailored to our requirements and numbers. The lead up to the wedding was made so much easier as any issue that came up was dealt with perfectly. The day itself (weekend to be honest) was one to remember forever and each and every guest raved about the service and facilities. 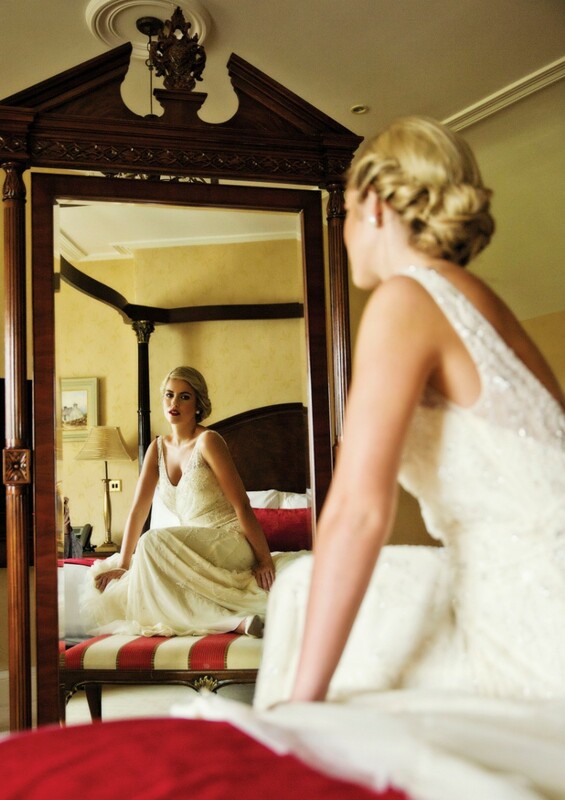 We would highly recommend Dunboyne castle hotel & spa to any bride and groom to be! The staff in Dunboyne were so helpful, we really had the perfect day here. Our guests loved everything about the venue and the staff went above and beyond for our guests as well. Everything about this venue was perfect. Just wanted to thank all the staff especially John and Tom for making our wedding so special, everything went great, the guys couldn't have done anymore for us, all the guests have been complimenting the hotel and food and also the service. Thanks again for making our day that extra bit special. Hope you are well, just settling back in after the honeymoon which was a great break after the wedding. As for the wedding day, we couldn't have hoped for it to go any better. Tom ensured our every need was tended to and we truly felt like a King and Queen for the day, he was outstanding. The venue as you know is just fabulous and our guests were really wowed. The food was delicious and feedback from our guest was the same. They really felt spoilt and very full. Our priest Fr Derek also informed us that he was recently diagnosed as being a celiac and that his food was catered for and delicious too. All the staff were polite and punctual and ensured the guests were looked after. It really was 5 star treatment from start to finish and we can’t thank you enough. We just want to say a special thanks to yourself and Tom for all you professional advise and help on the run up to our wedding. You really ensured we had a perfect day. 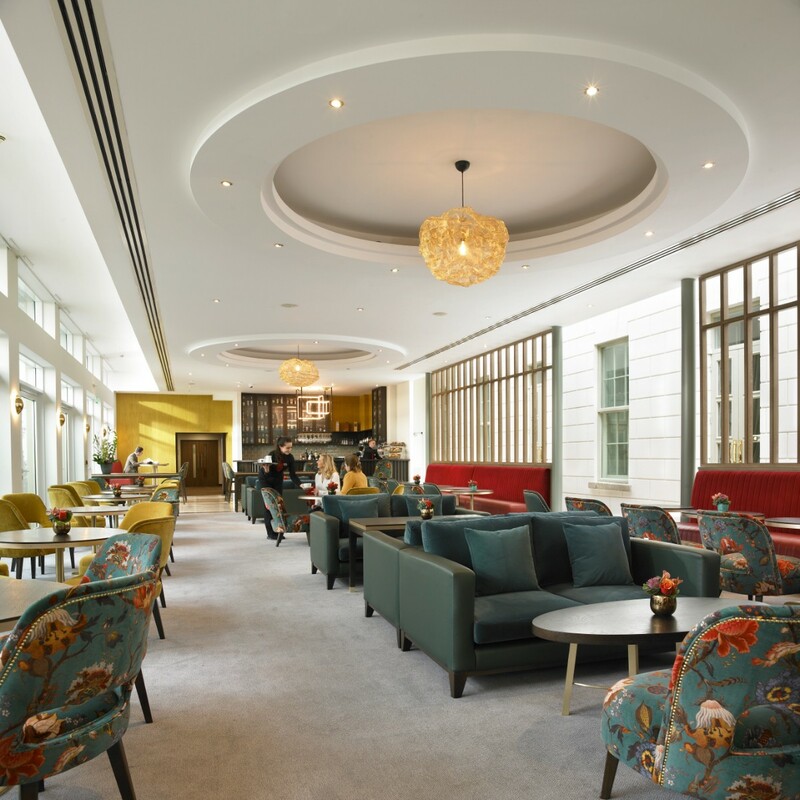 We can't wait to come back and visit Dunboyne Castle Hotel as it will always have a special place in our hearts. We hope to see you all again soon. Myself and Brian would like to say a big thank you to yourself and John especially for making our day so special. Our wedding was fantastic I have to say John was fantastic and also the rest of the staff too. I would highly recommend your hotel for any wedding venue. Thank ye all so much. 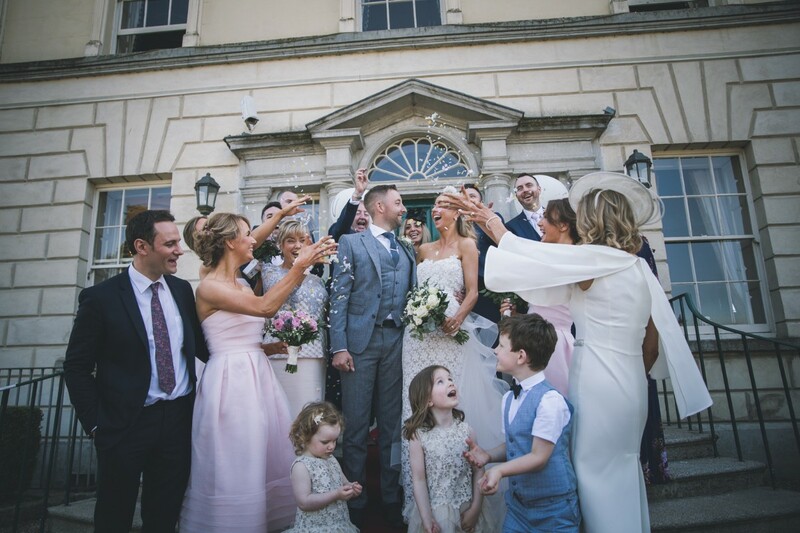 Just wanted to send a quick mail to yourself and all the staff in Dunboyne Castle to say a massive thanks for everything you did to make our day so special. The run up to the wedding day could not have gone any smoother and that is down to you and all the other staff. We would also like to say a huge thank you to John who looked after us on the day. He went over and beyond our expectations and he was right there if anything needed to be done. All our guests thought the venue was amazing and I know for a fact that they will visit you again.... (I know we will) Thank you again for everything. Just a quick note to say thank you to you and all the staff of Dunboyne Castle hotel, we had an amazing wedding day! Myself and Derek would especially like to thank Tom and John, they were fantastic and made our special day run so smoothly we couldn't fault a thing. Everyone commented on how friendly and efficient the staff were and also everyone was raving about how good the food was. Please send our compliments to the chef because the food was absolutely delicious. Many Thanks. Just want to say a huge thank you to you & all the staff at Dunboyne Castle for an amazing day, a day we will never forget. Everything was just perfect. People still talking about how beautiful the room was. The food was also perfect. I have recommended you to so many people. So once again thank so much for everything. Also could you pass on our thanks to John Ryan, he was fantastic. 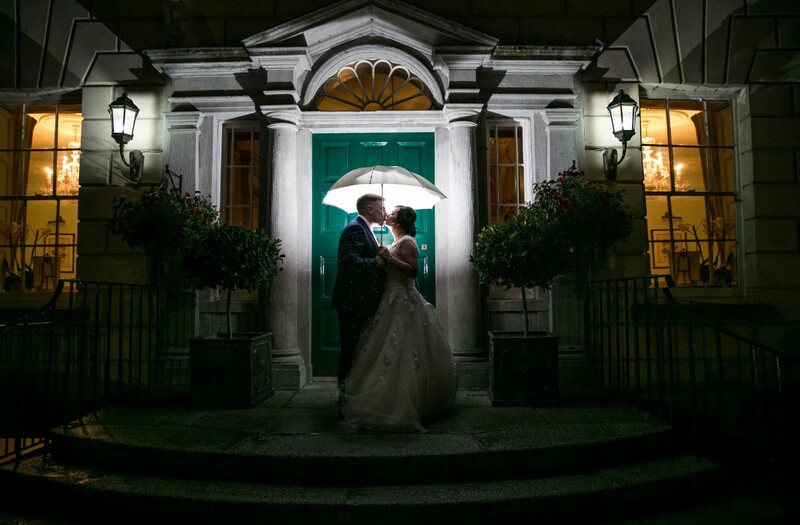 A Beautiful Rainy Wedding Day in Dunboyne Castle Hotel & Spa!